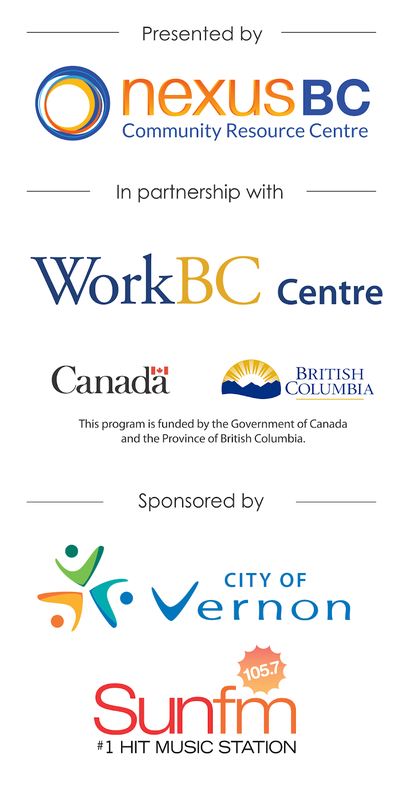 The Vernon Job Fair brings together employers, qualified professionals, skilled workers and entry-level individuals under one roof. Now in its fourth year, it is the best-attended job fair in Vernon and attracted over 650 job seekers last year. Candidates should bring resumes, dress appropriately as though going to a job interview and be prepared for discussion with hiring managers. Check out our list of tips on how to prepare for a job fair. Employers, whether your staffing needs are large or small, this 5-hour event will give you access to a large pool of talented and motivated applicants. Learn more about submitting a table application.